Your membership supports library programs, services and collection development! 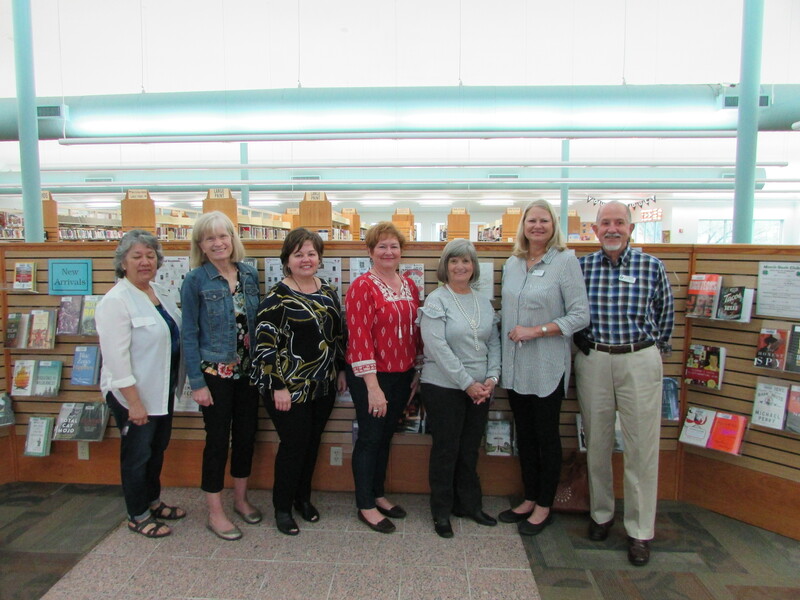 The mission of the Friends of the Marble Falls Library is to promote, improve, and enhance services, operations and facilities of the library in order to provide essential library services for the Highland Lakes Area. 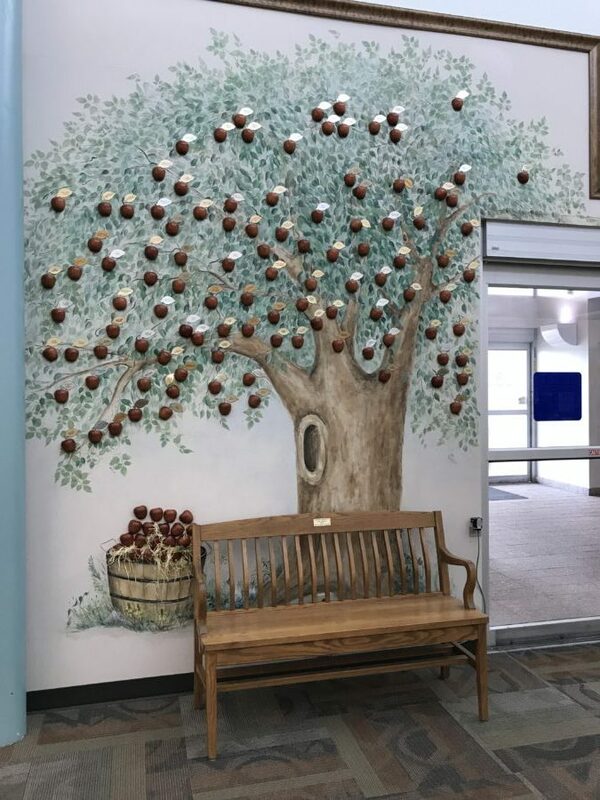 Subscription to our Library Newsletter, member discounts to our Library Thrift Store, special opportunities to interact with guest speakers & authors, and knowledge that your support makes a big difference in our community’s quality of life. 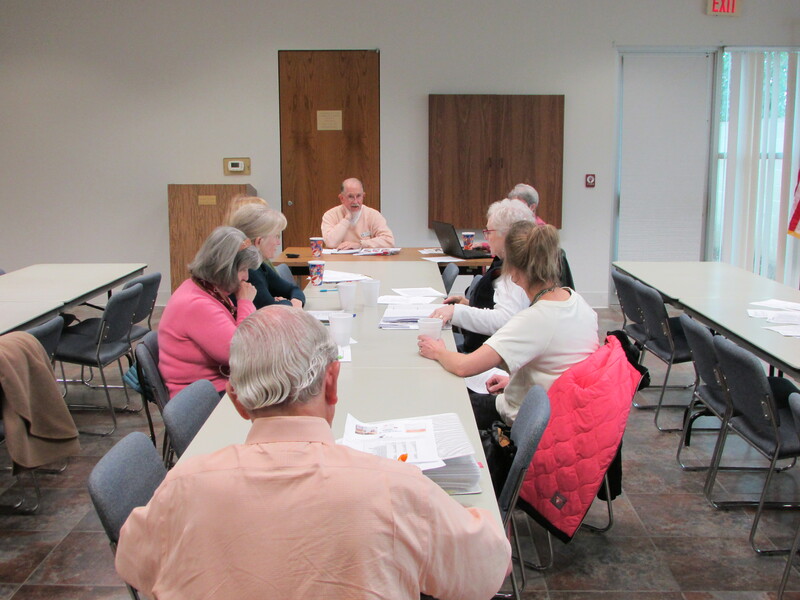 Friends of the Marble Falls Library, Inc.